Command-line utility for encrypting/decrypting files with Rijndael algorithm. Aspnet Core Webhook midlleware A Github and Appveyor webhooks predefined. Allows one to execute AppVeyor build pipeline programatically, for a given local repository and configuration. Testing package used for learning App veyor deployment process. 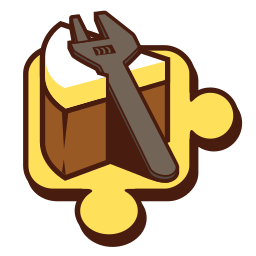 CakeTryout is a sample project to play with Cake build system and AppVeyor continuous integration platform. Testing GitHub, AppVeyor and nuget.org integrations. Provides the $(PR) property with the pull request number that triggered a continuous integration build (or empty otherwise). Supports VSTS, Travis, AppVeyor and Jenkins. Run your AppVeyor builds, locally.